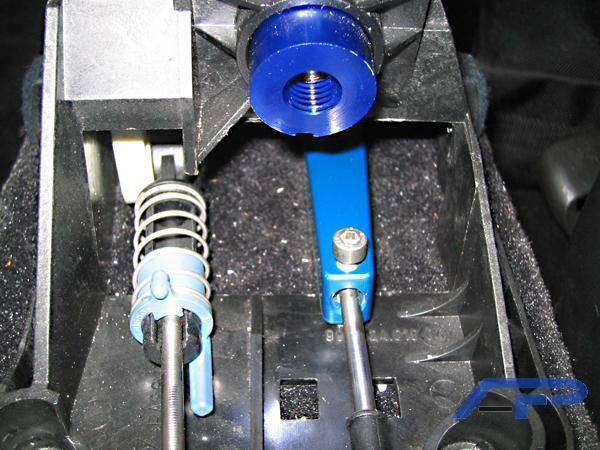 AP-996-300 - Agency Power Short Shift Linkage - Performance Parts Catalog - Bonehead Performance Inc - How Fast Should Look! 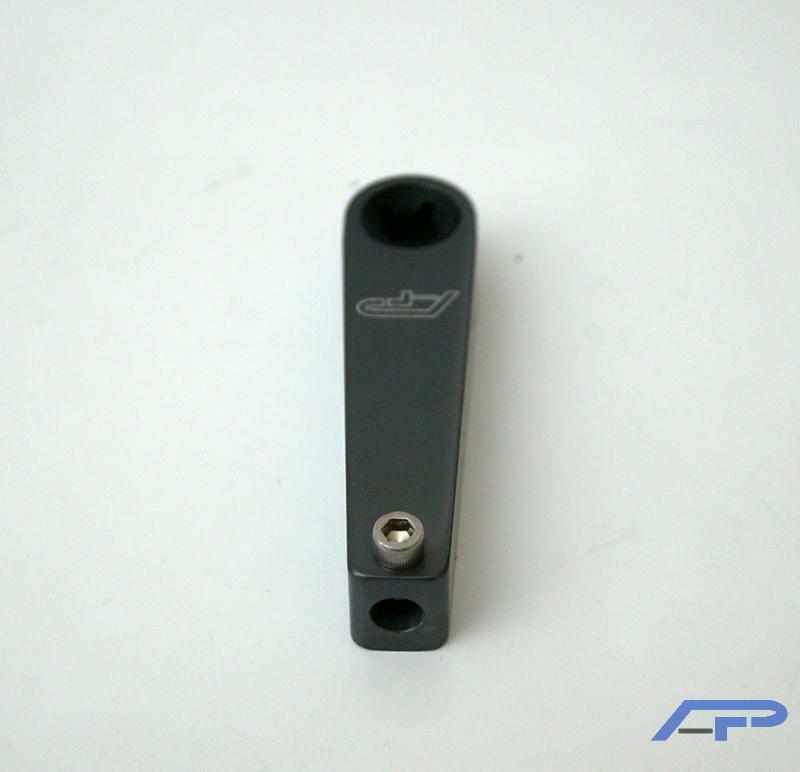 Performance Parts | Bonehead Performance Inc.
Agency Power has added yet another important part for your Porsche 996 or 997 vehicles. 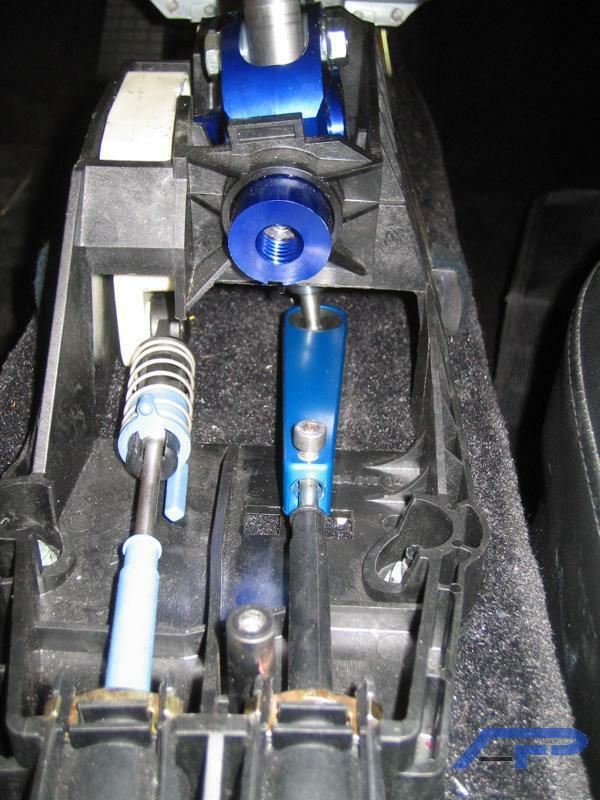 Like most European cars, the shifting is very sloppy and needs to be stiffen up. 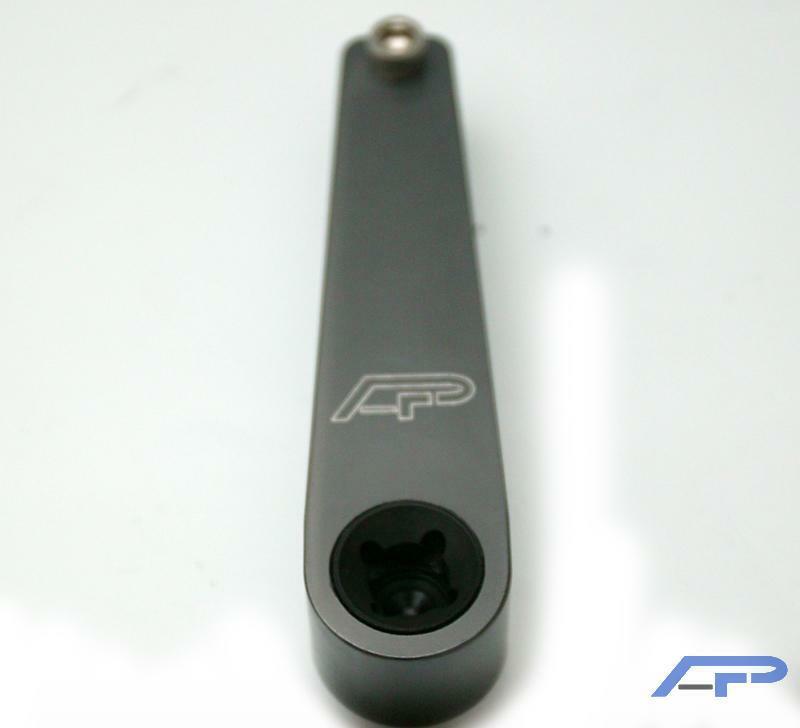 AP has designed a lower short shift linkage that fits with the factory or aftermarket shifters. 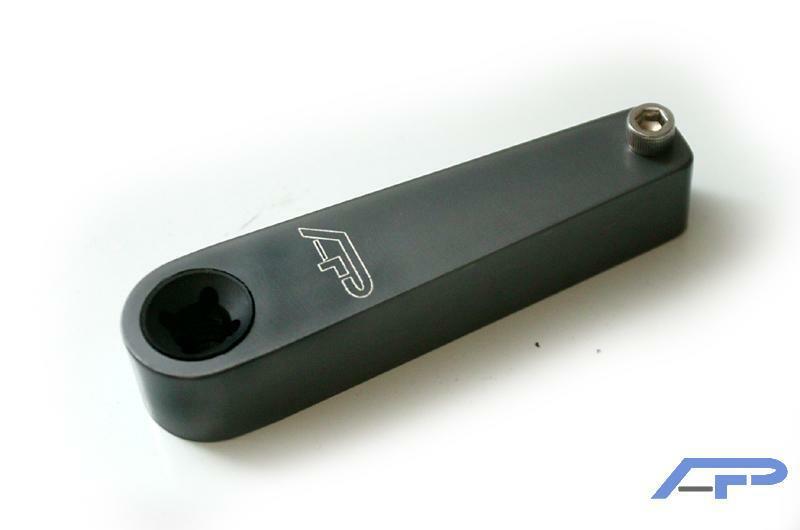 This linkage is 1 solid unit for rigidity using a plastic material insert which gives the shifter a stiff and accurate shift. 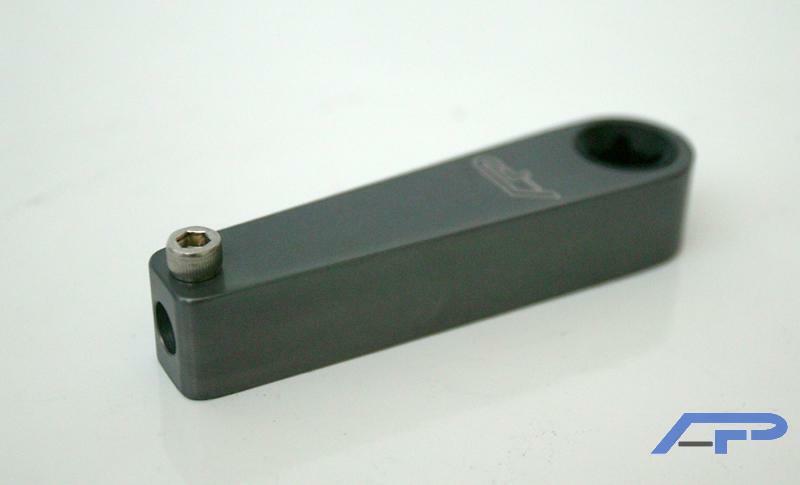 The shift linkage fits over the stock cable housing giving you ability to adjust its tension for a perfect driving experience. The shift linkage is then tighten down with an easy access stainless steel locking bolt. 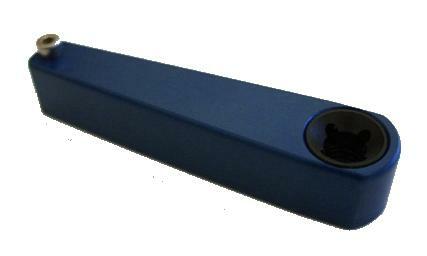 The Agency Power shift linkage comes in Brilliant Blue and fits all Porsche 996 and 997 from 1999 and on. 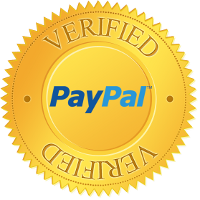 This includes Carrera and Turbo models.